Custom lumber milling and wood products in the Sacramento area. We provide Custom lumber milling services as well as hardwood and softwood lumber sales. 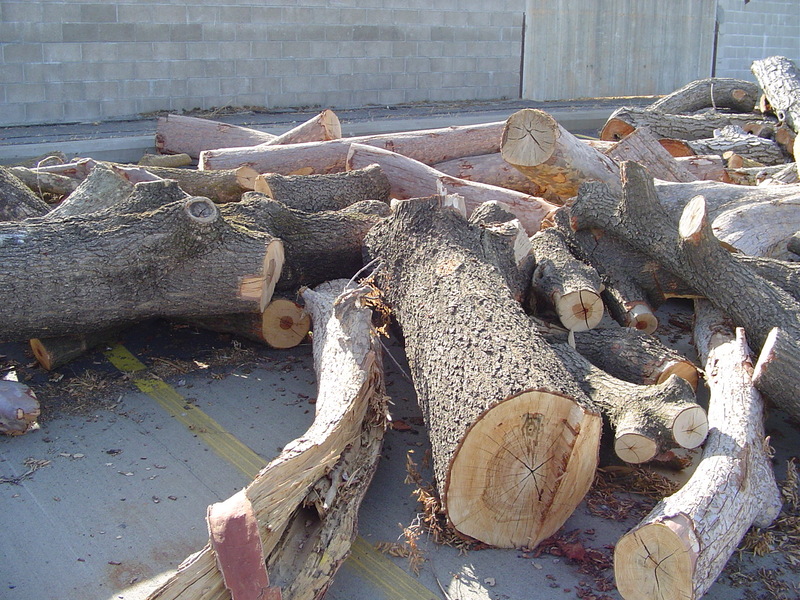 Tree's that are removed from a city lot, in most cases, can be made into value added lumber. Even the tree in your yard can be better utilized as lumber then as firewood or mulch. Professional or hobbyist wood workers can benefit from utilizing local trees for projects rather then watching removed trees go to waste. The majority of trees provide great benefit to all, but when they have to be removed we provide an opportunity to utilize what was once considered waste.